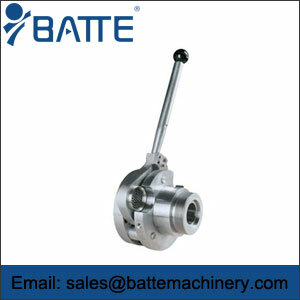 continuous belt screen changer,continuous screen changer - Batte Machinery Zhengzhou Co,.Ltd. 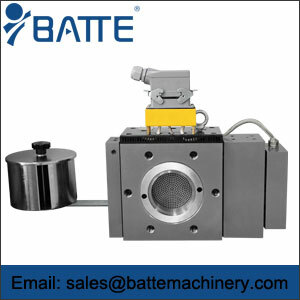 China Continuous belt screen changer for pipe extrusion machine products offered by batte. 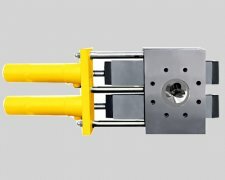 With smooth surface, high hardness, working continuously, no deformation, high temperature resistance, corrosion resistance, flexible working with excellent filtering performance. 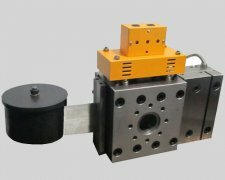 Mainly used for the production of PP, PE, ABS, PS, PMMA and other materials, and widely used for the cast film, sheet, plate, optical fiber, various drawings, granulators and other products of high quality and long production process.